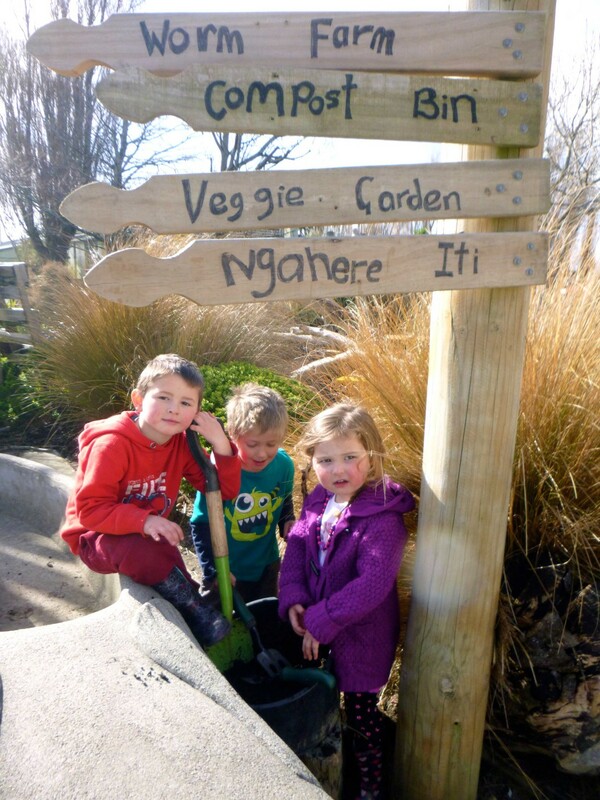 We have 23 locations throughout Southland placed at the heart of rural and urban communities. 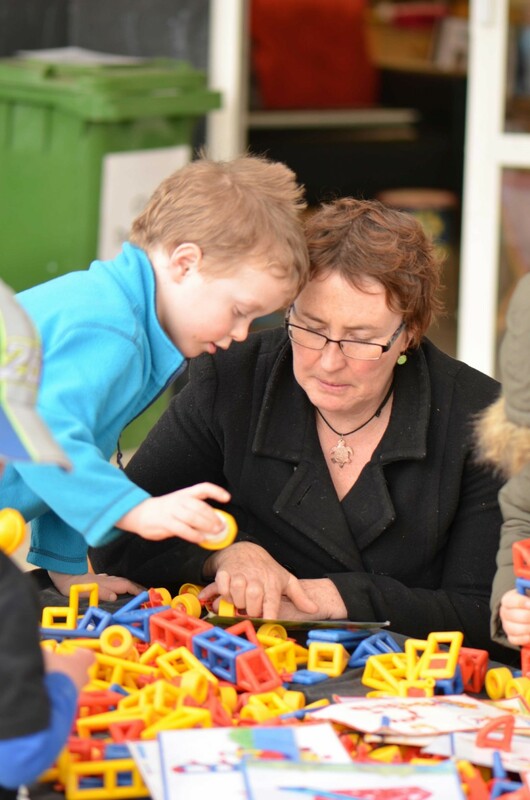 We work hard to ensure all children at every kindergarten experience the best teaching and learning environments. 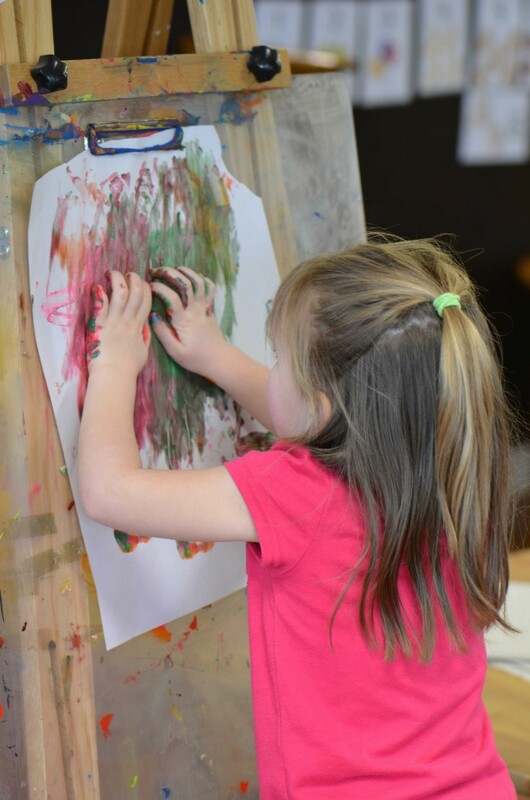 Our kindergarten locations are listed below. 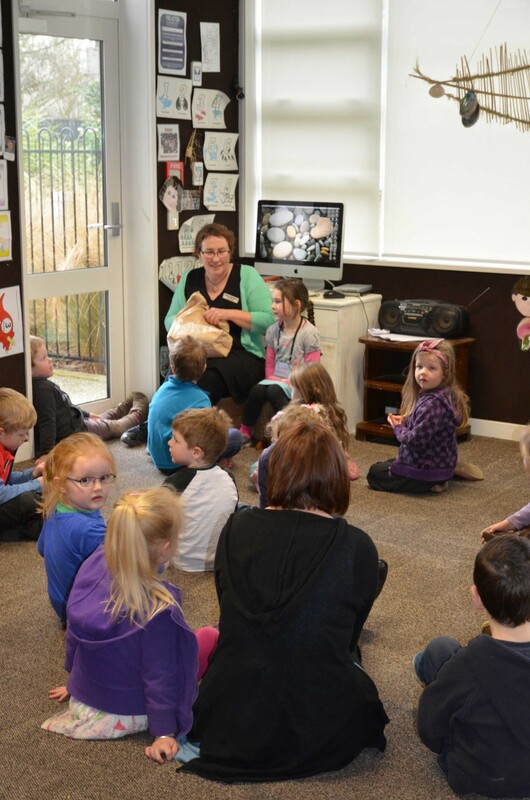 Lindisfarne Kindergarten has been a focal point of the local community since 1939. 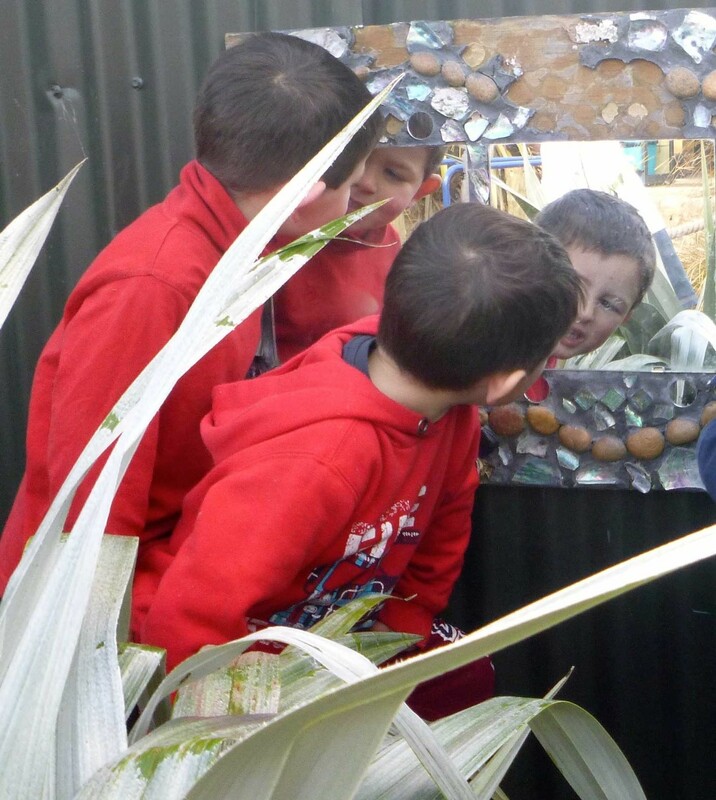 We consider ourselves lucky to be part of a wonderfully supportive and diverse community, with many different nationalities represented. 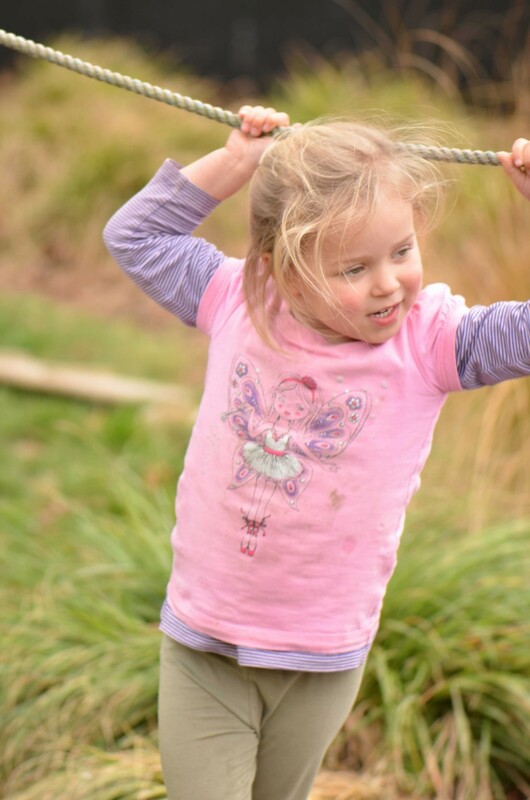 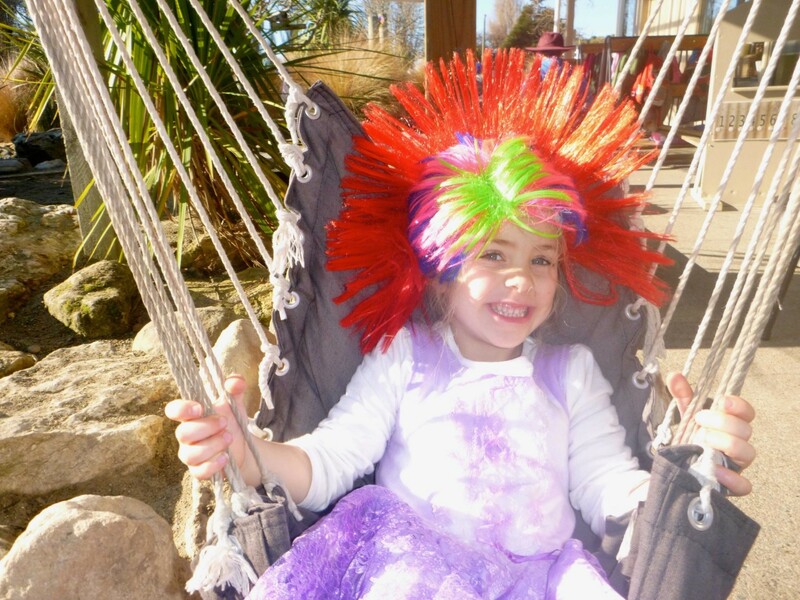 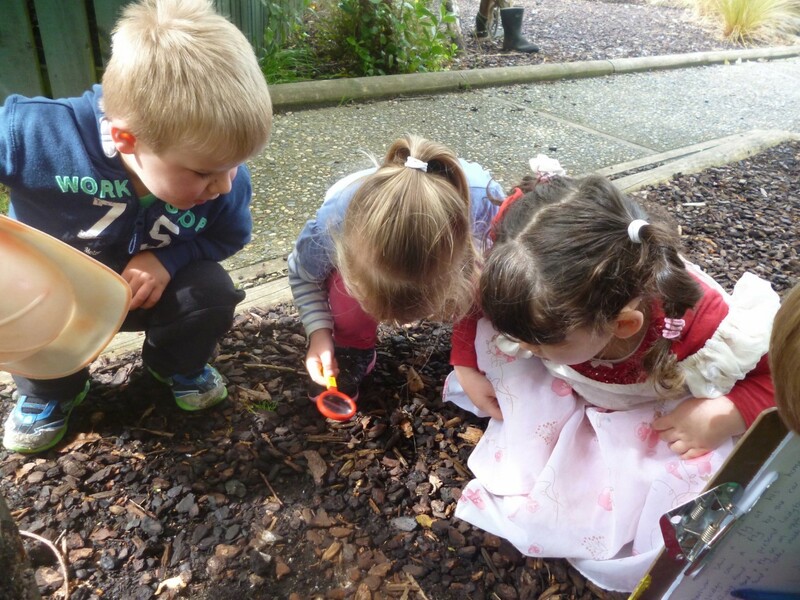 We have a fantastic outdoor environment with room to run, scoot, bike and climb, a wilderness area for imaginative play, and native bush area next door which invites a range of native bird life for children to see and hear. 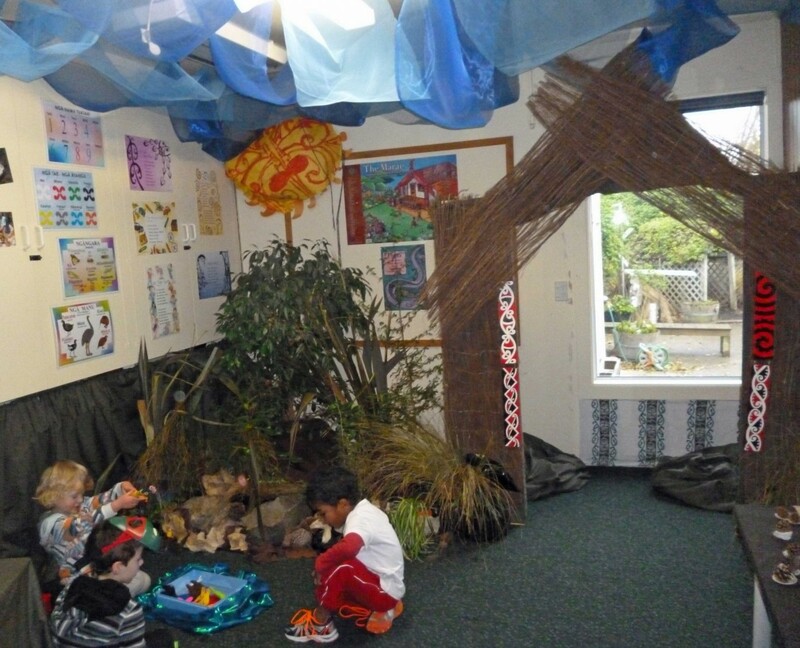 Our indoor space includes a project room which is themed to represent our latest project of interest, such as an undersea world or a whare with native vegetation. 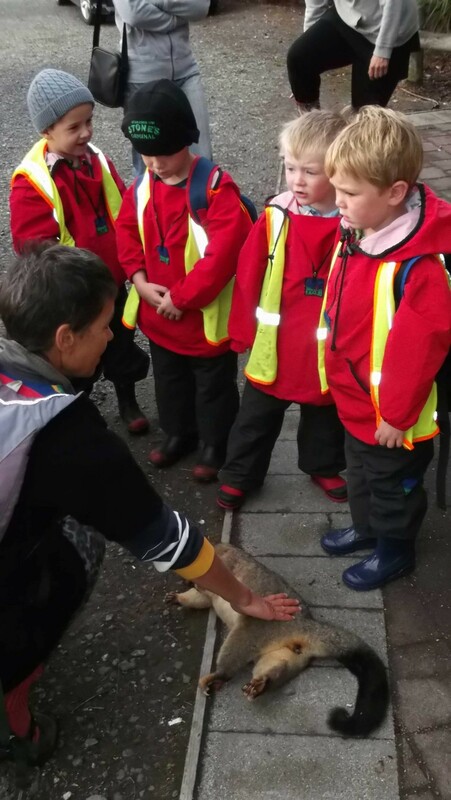 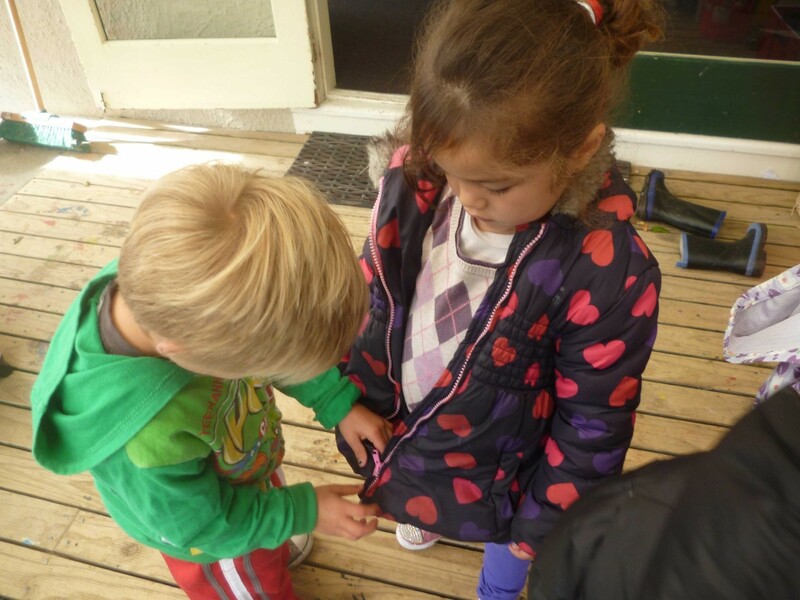 We regularly get out for walks in the community to explore and observe our wider world. 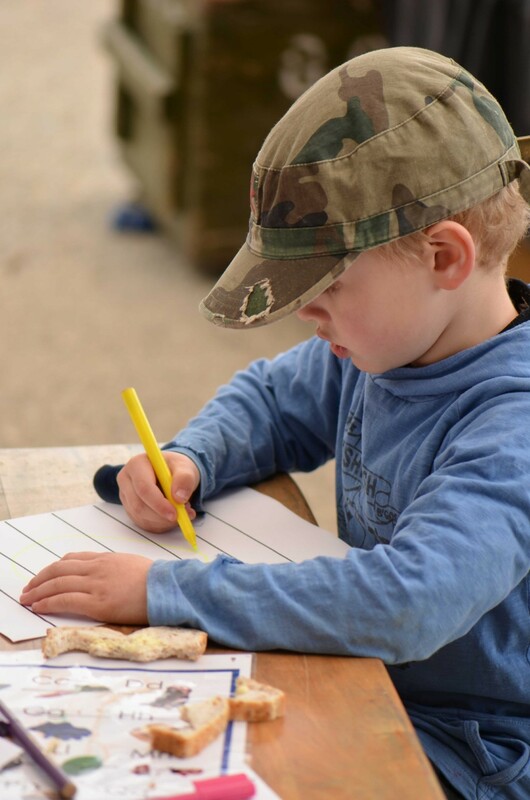 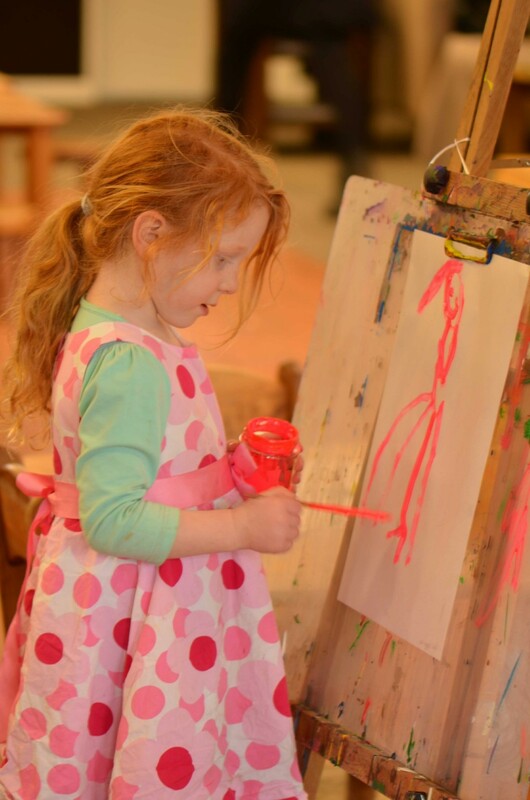 Our passion for the arts means we offer a broad range of art activities and regularly invite artists and dramatists to share their talents with our children. 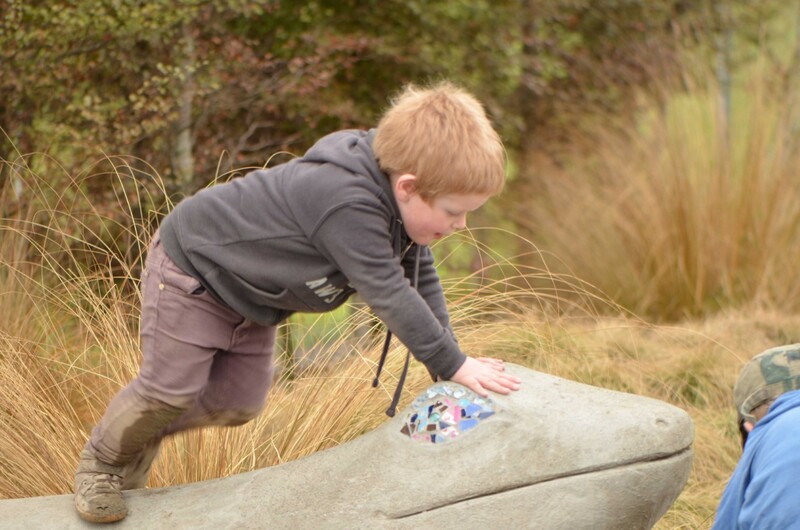 We also utilise the facilities of the Southland Museum and the City Art Gallery for this. 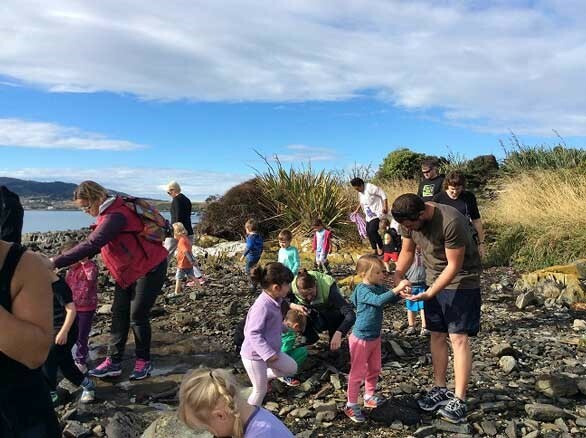 We provide a range of opportunities for families and the wider community to be involved, including a themed family night each term (with themes such as PJs, fish and chips, multi-cultural dinner, mid-winter outing and hangi), a monthly Saturday craft day and shared lunch and an annual market day. 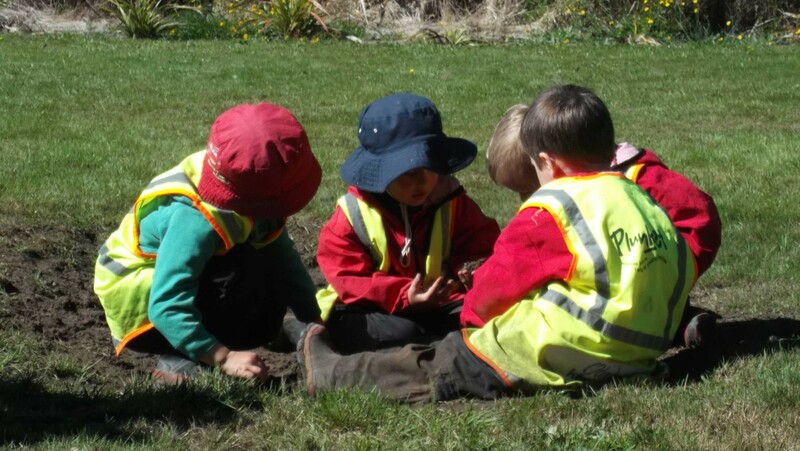 We also apply to the ILT for funding to run a first aid course every second year for families, in partnership with Newfield Kindergarten. 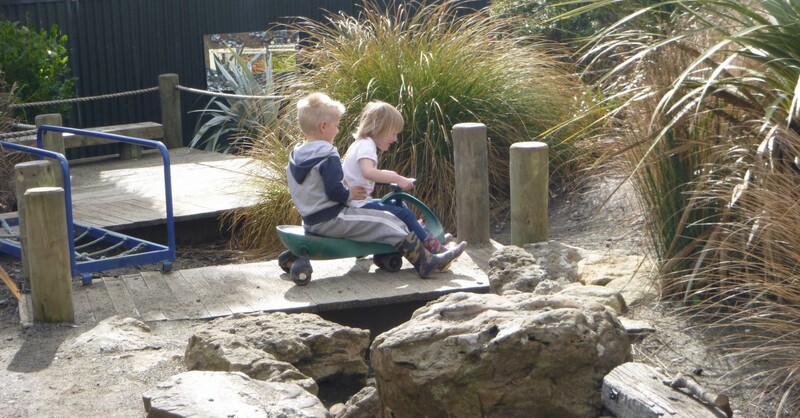 To find out more and arrange a time to meet our friendly team, please contact us. 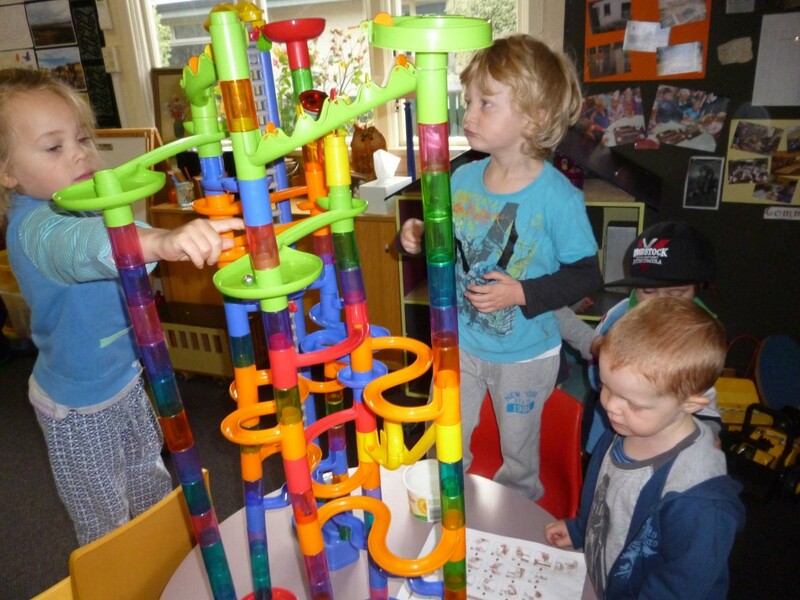 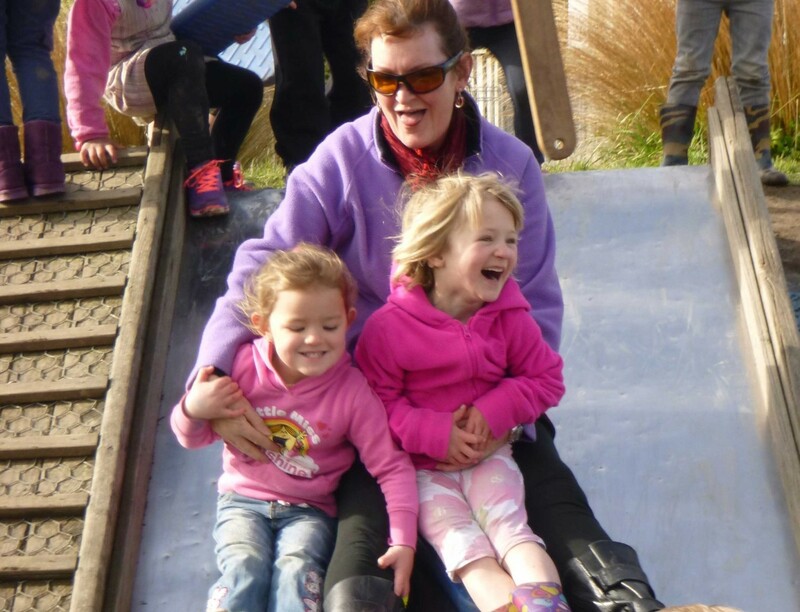 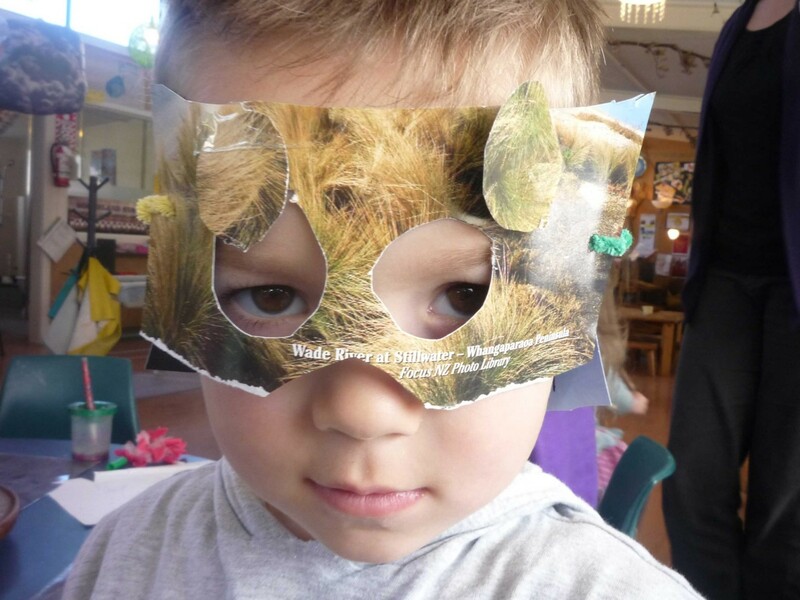 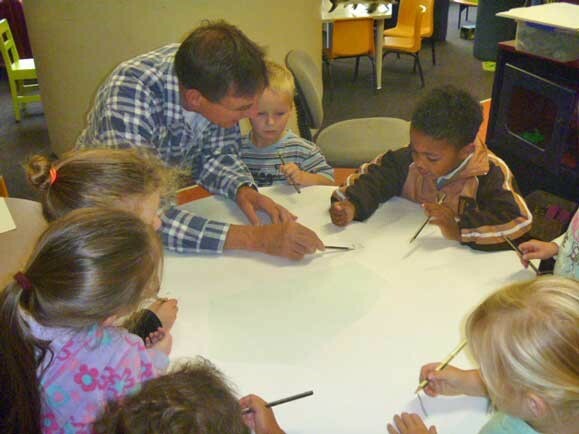 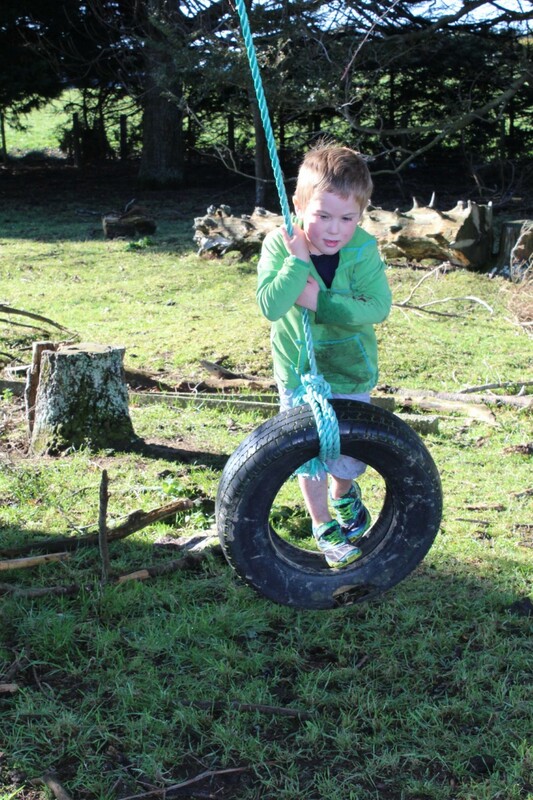 Longbush Kindergarten is situated 10 minutes from Invercargill in a rural setting. 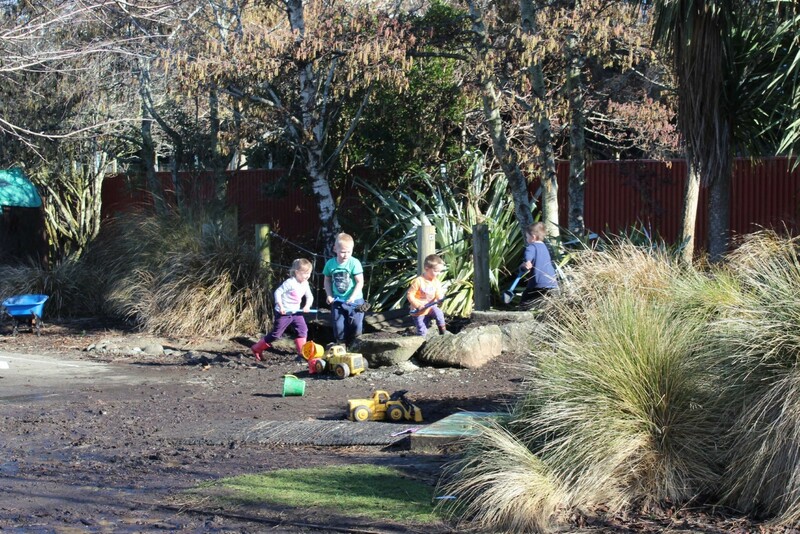 We are fortunate to have land with trees and grassy areas attached to our kindergarten where tamariki / children are able to build strong ecological identities and are able to make connections from home. 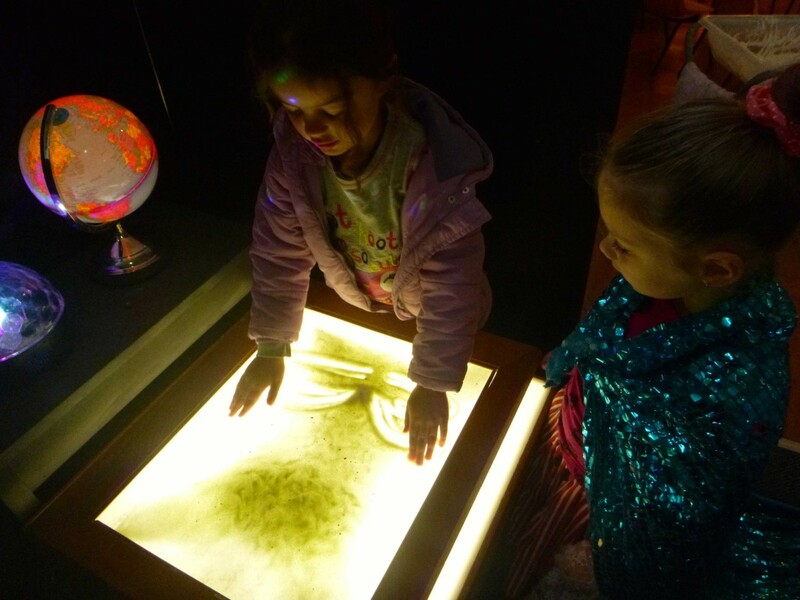 Tamariki and kaiako / teachers are intentionally unhurried and are given time to notice, marvel, question and wonder about their world especially in nature. 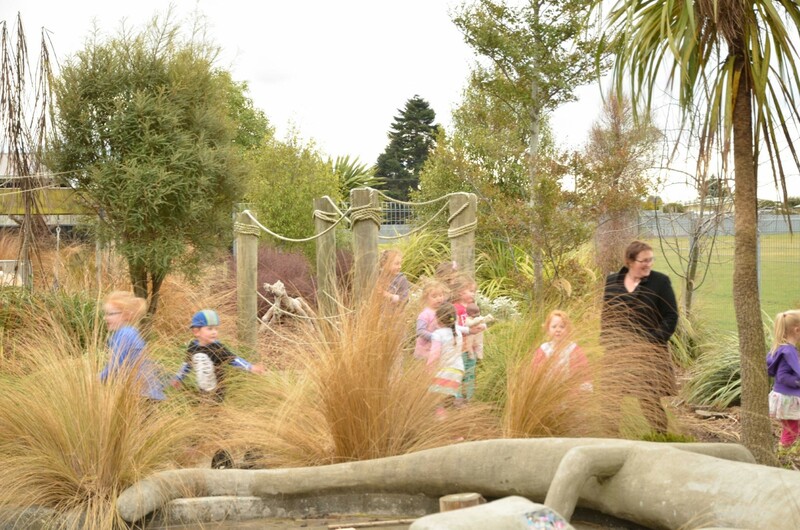 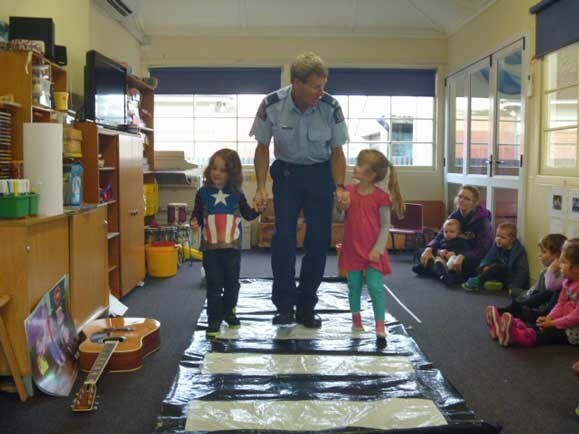 Tamariki are viewed as kaitiaki / guardians of the kindergarten and are supported to carry out this role. 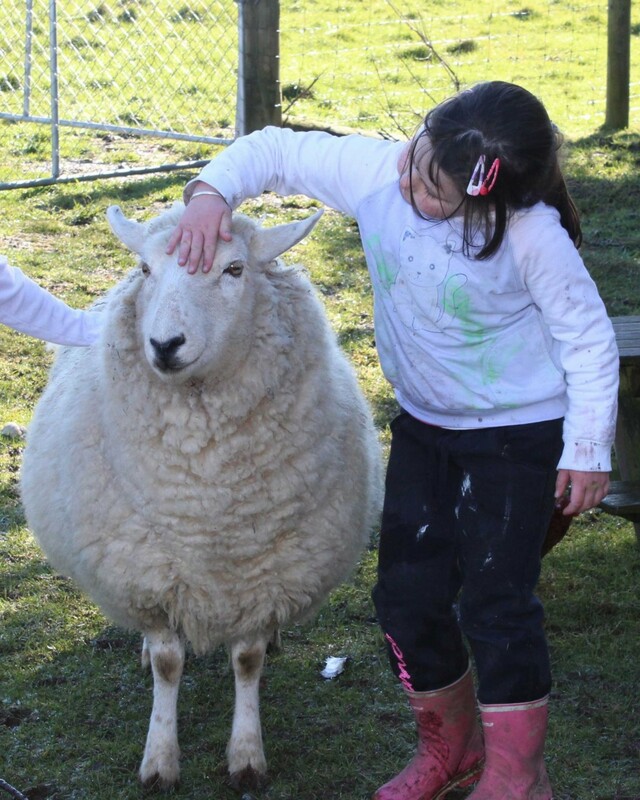 Tamariki show genuine empathy for the living world, each other and all animals in their care. 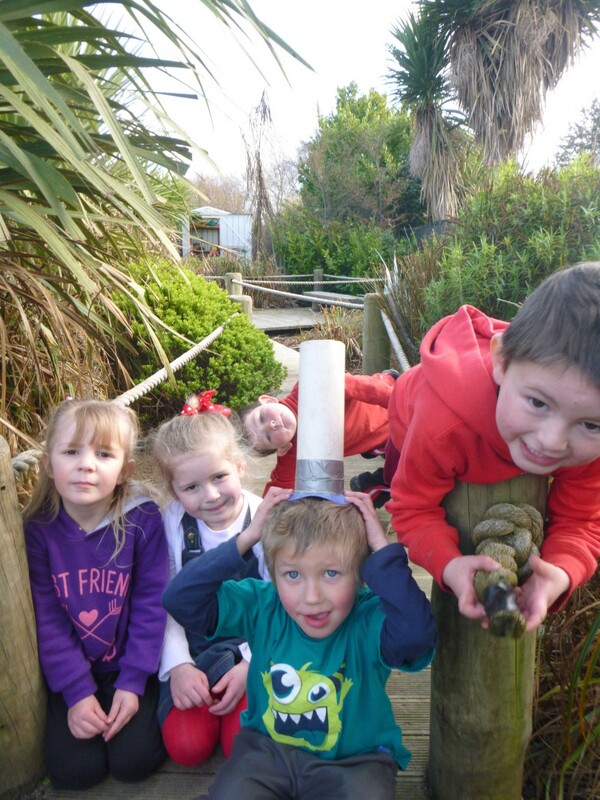 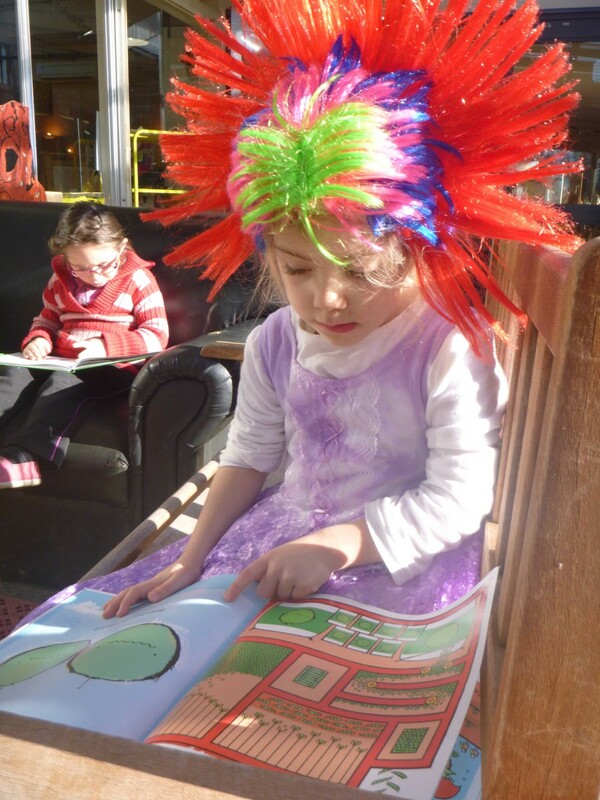 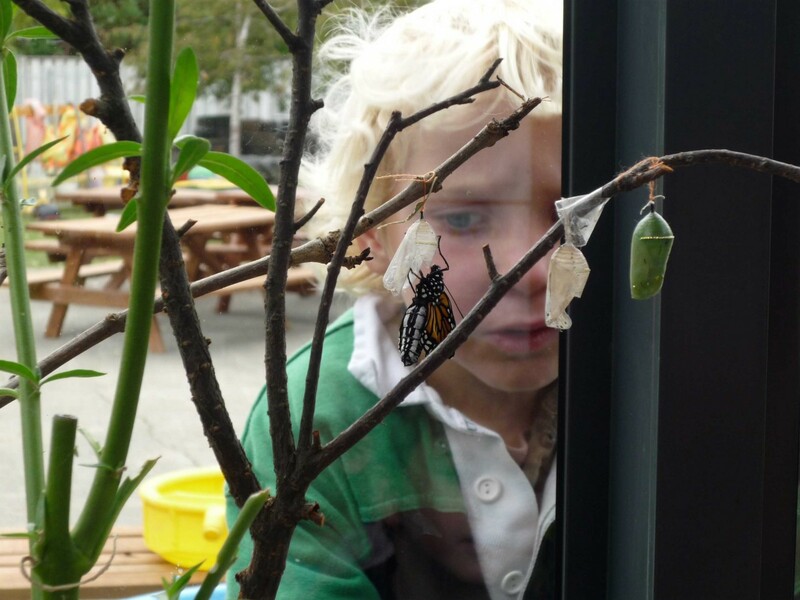 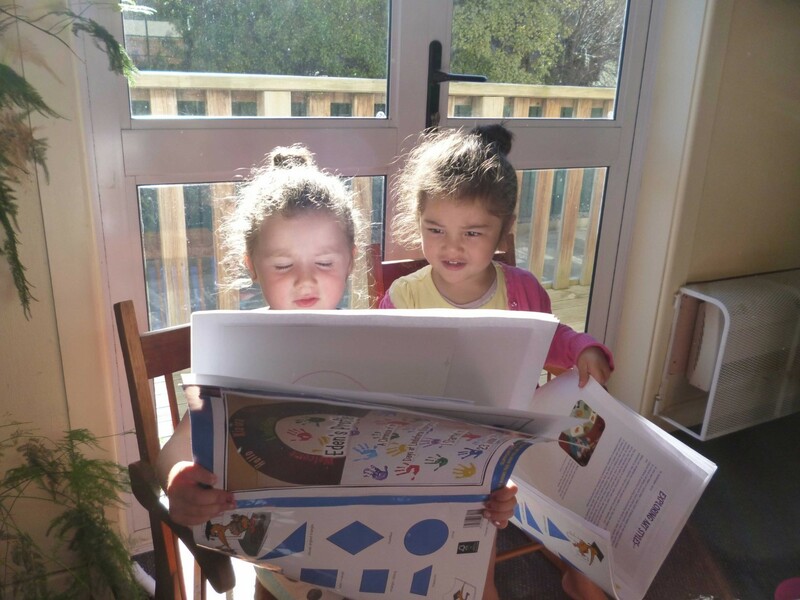 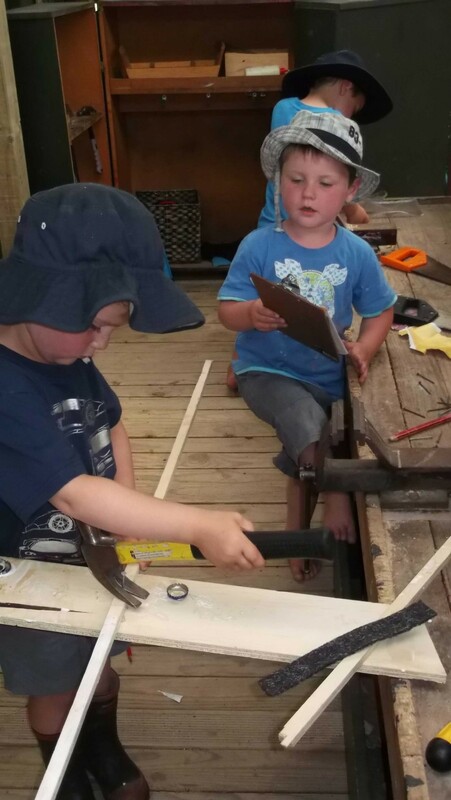 Tamariki have access to materials that support deeper thinking and expression of ideas. 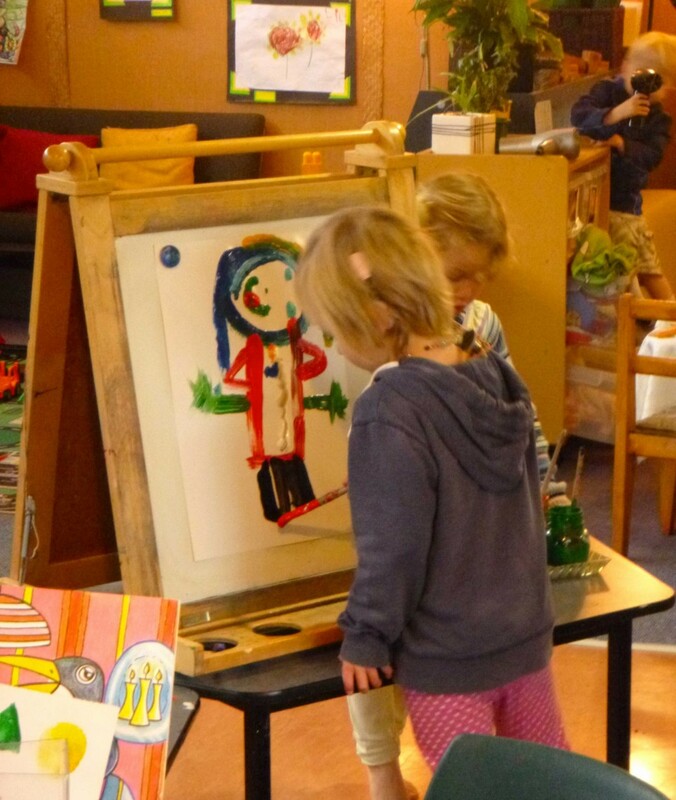 All cultures of our kindergarten are celebrated and shared. 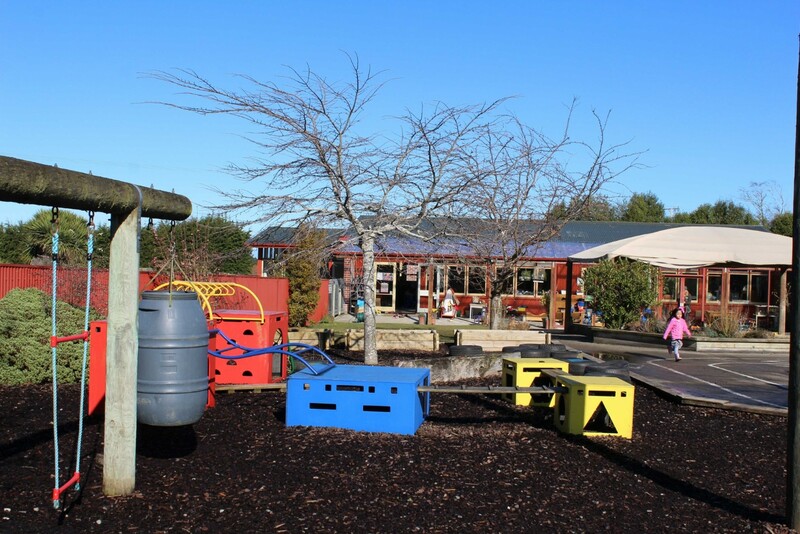 Longford Kindergarten is situated on the same site as Longford Intermediate School. 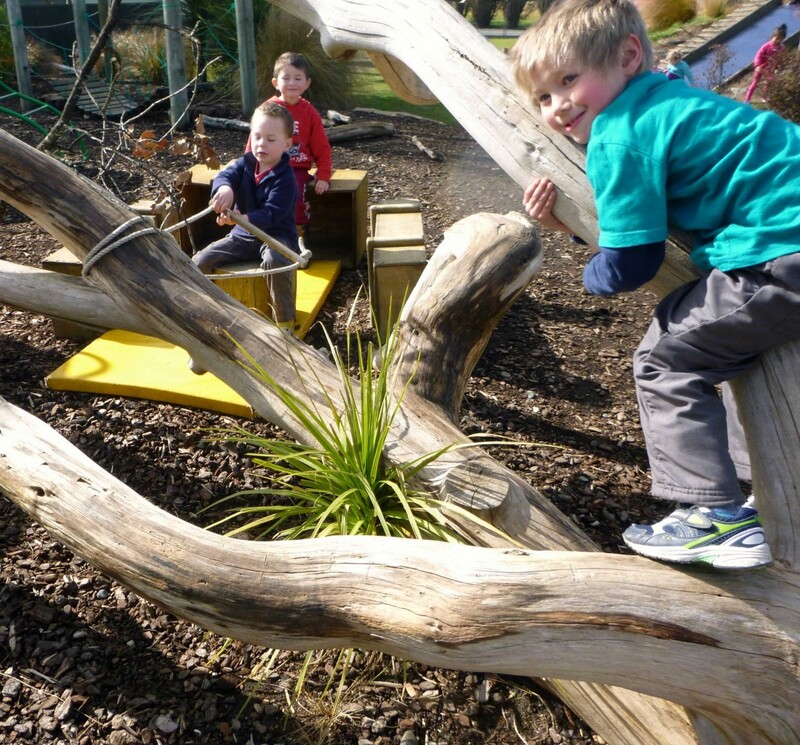 Our award winning playground features natural environments specifically designed to invite children to make discoveries, provoke wonder, inspire curiosity and to engage them in developing working theories of the world they live in. 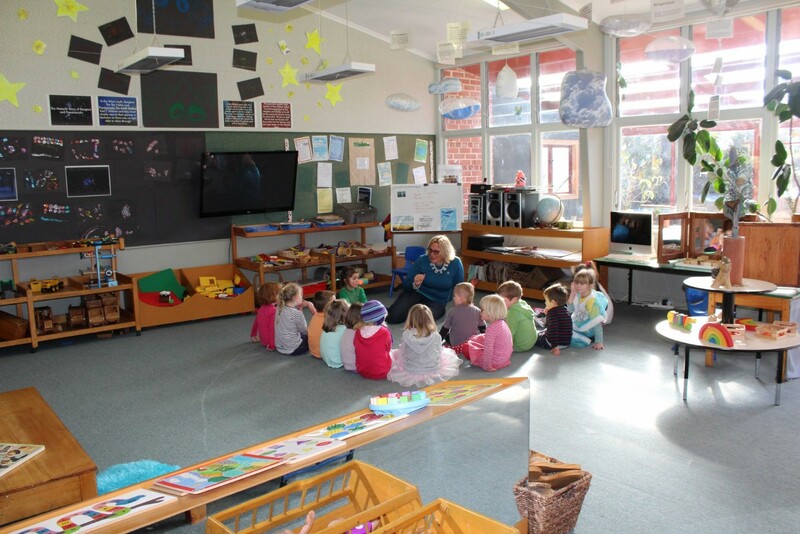 Our new building provides a well-designed, well-resourced and inviting indoor environment; our teachers have deliberately arranged the spaces to encourage small and large-group activities. 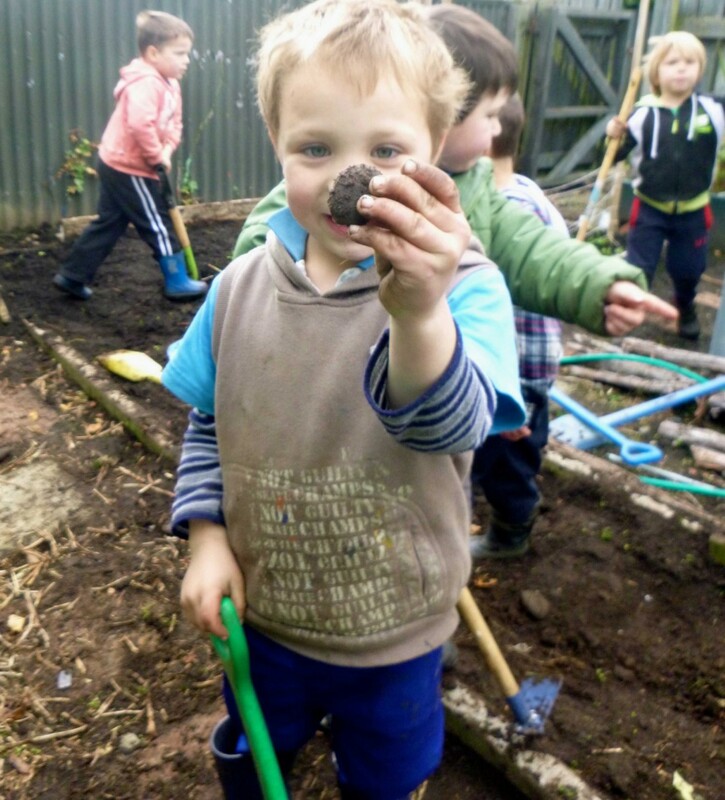 We value responsive and reciprocal relationships between children, families, teachers and the wider community. 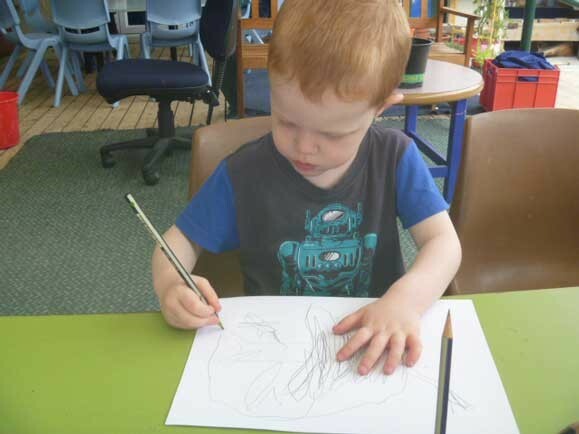 We welcome parents and whanau to come along to see what the children are doing and join in with activities at any time. 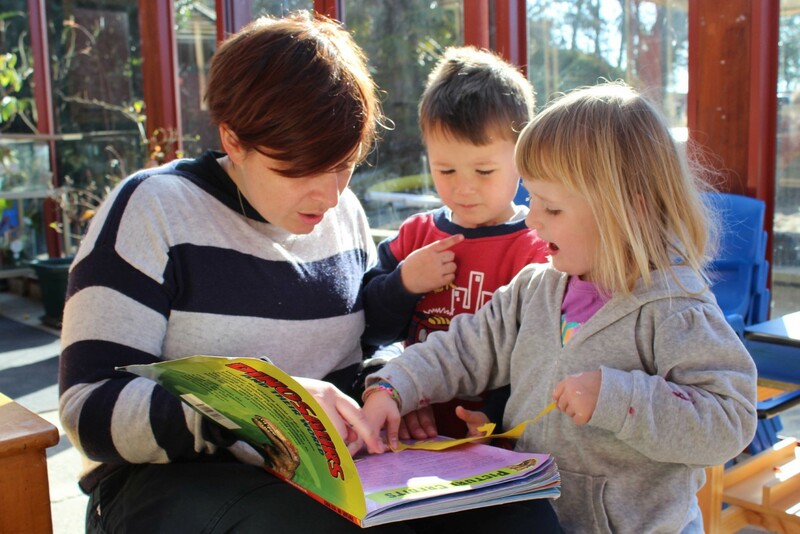 We offer flexible hours; children can attend for up to six hours a day or just the morning. 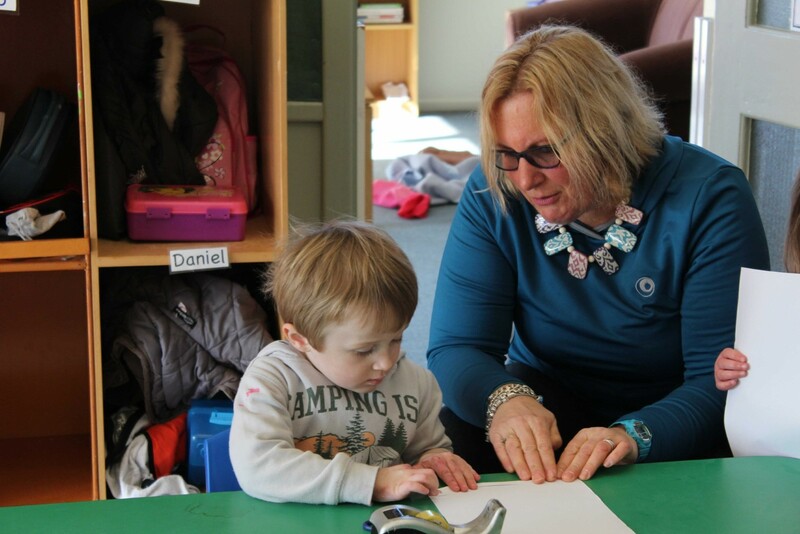 At Newfield Kindergarten we treasure our children and the families they belong to. 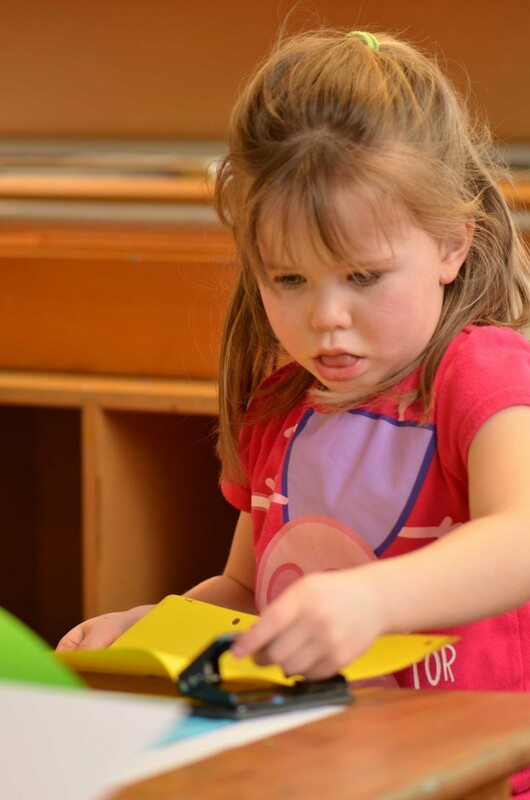 We call ourselves a kindergarten family and focus on creating a warm and nurturing environment, with love and care shown in our teaching. 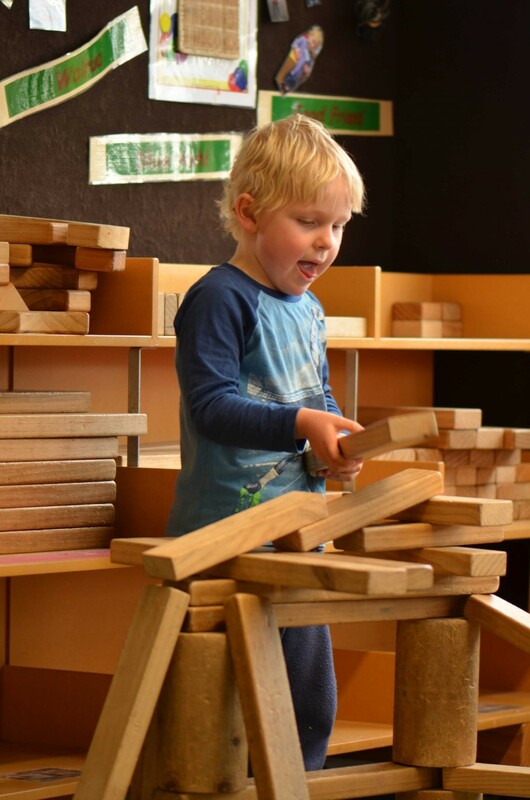 We focus on building a close relationship with each child so that we can find the right paths to excite them about their learning. 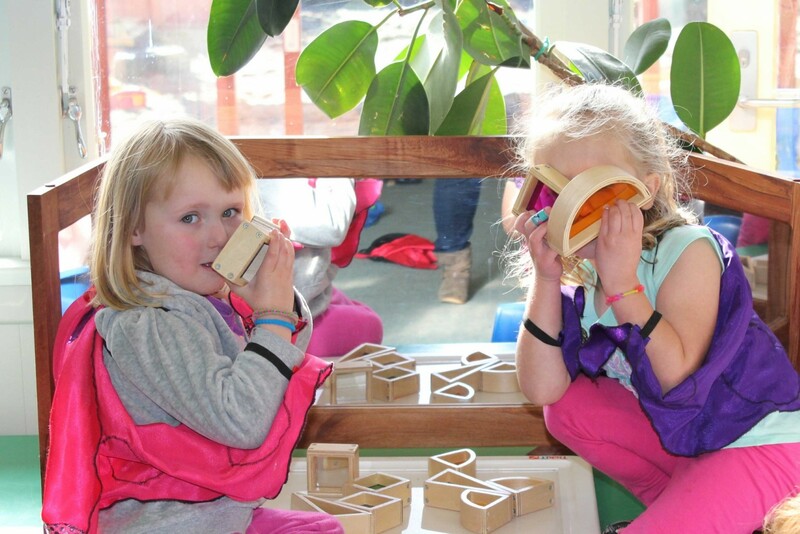 We specialise in social and emotional competence learning. 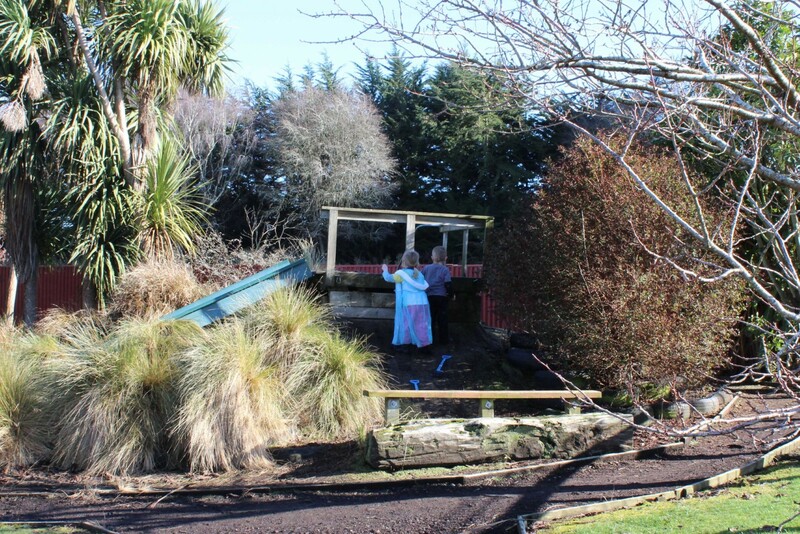 Our large, exciting native outdoor playground presents lots of challenges for children in their play. 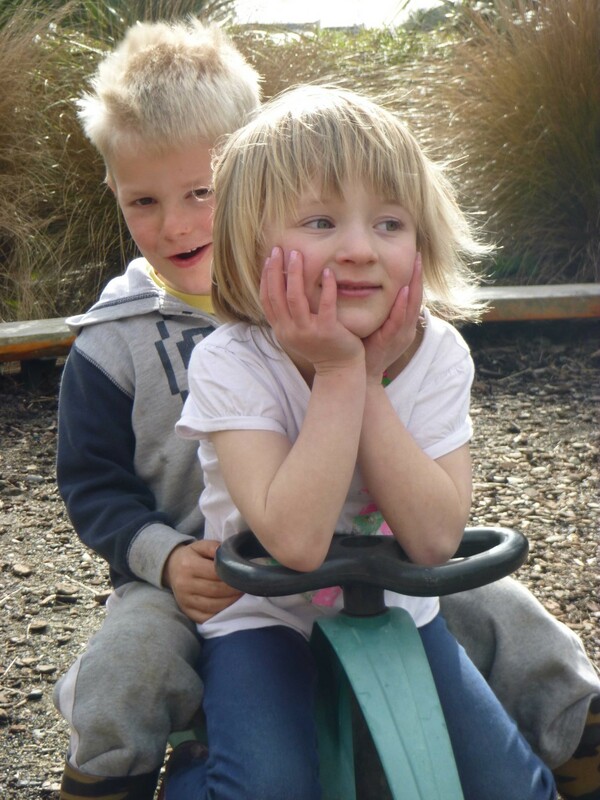 We focus on play that leads children to be challenged, creative, innovative, socially skilled and happy individuals. 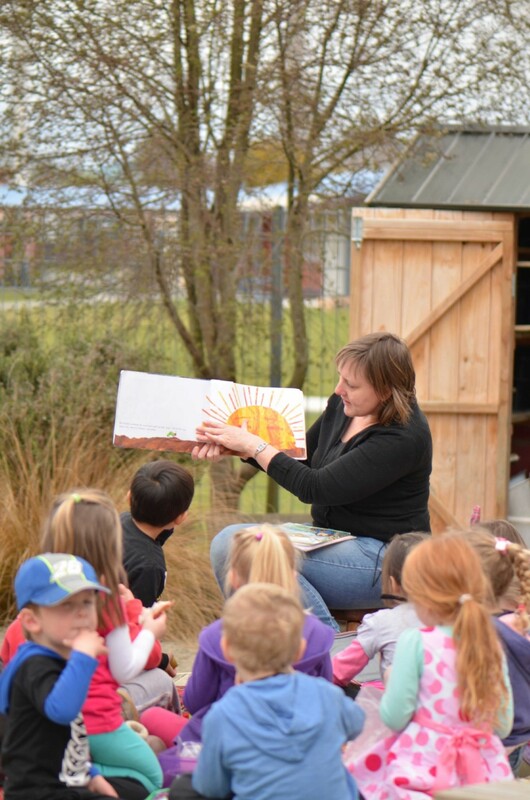 As an Enviroschools and Healthy Heart kindergarten, we promote sustainable living practices and environmental education. 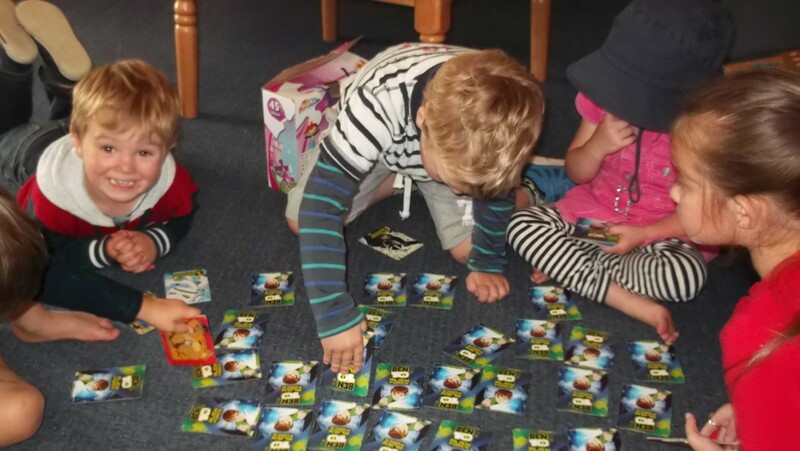 Our family whanau room is a hub for connecting families and sharing the journey of being parents of pre-schoolers. 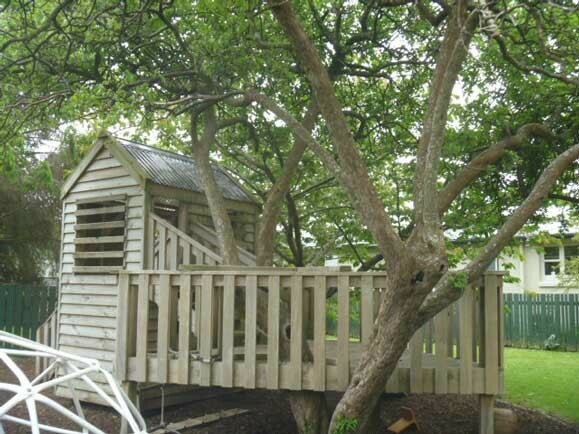 It is used for coffee mornings and afernoons, social gatherings, guest speakers and just generally catching up. 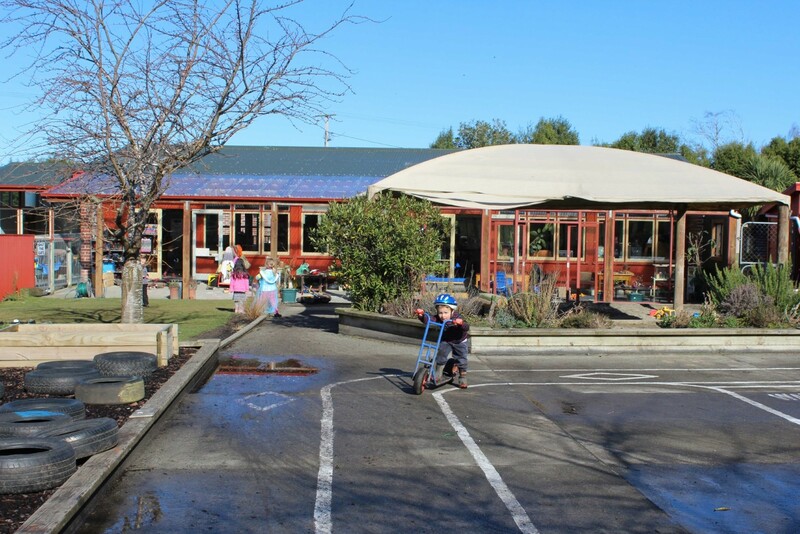 Otatara Kindergarten is located in the heart of the community, situated on-site at the local primary school. 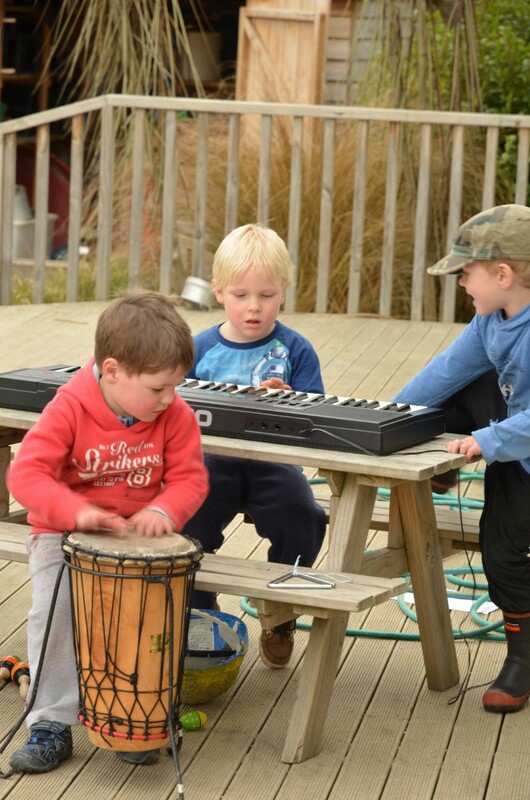 This close proximity means we have a strong relationship with the school and get involved in weekly kapa haka sessions with the new entrant class and Jump Jam in the community hall with the whole school. 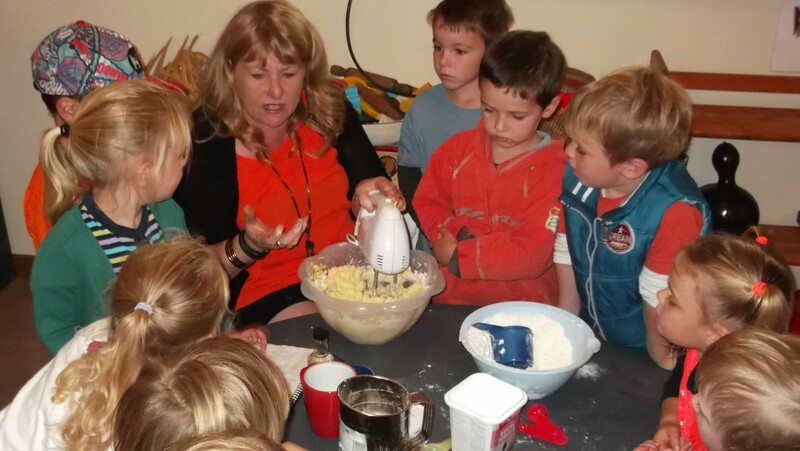 We also offer an excellent transition to school programme. 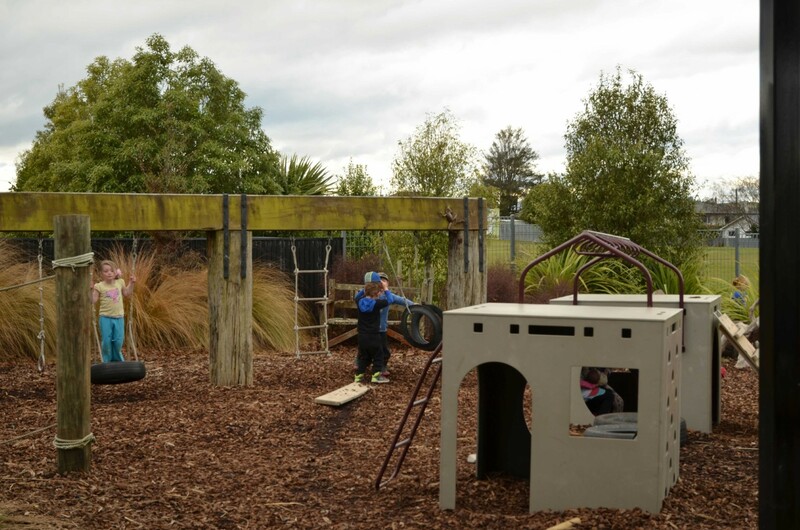 We are fortunate to have a unique environment with a backdrop of native bush and we use this for our Nature Discovery Programme where children learn and play in nature. 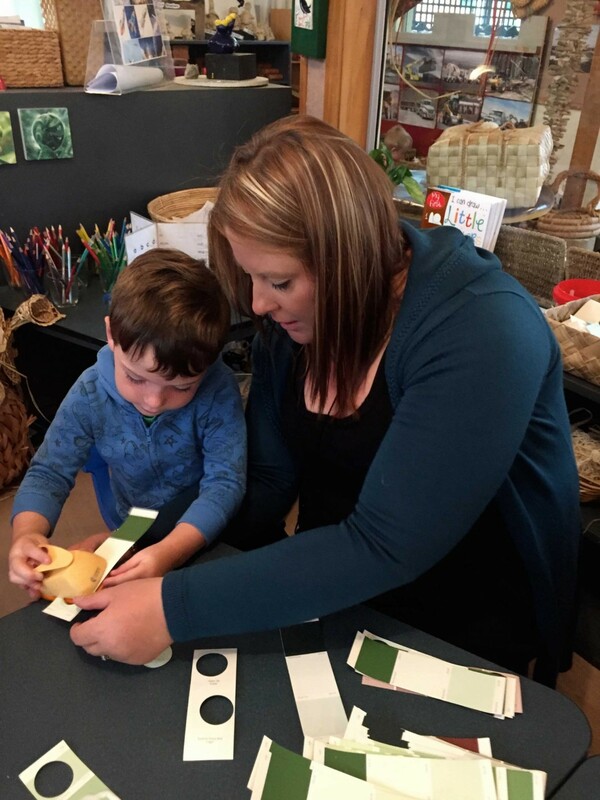 Our teachers are passionate about research on children’s brain development and we align ourselves to the philosophy of Reggio Emilia and the 100 languages of children. 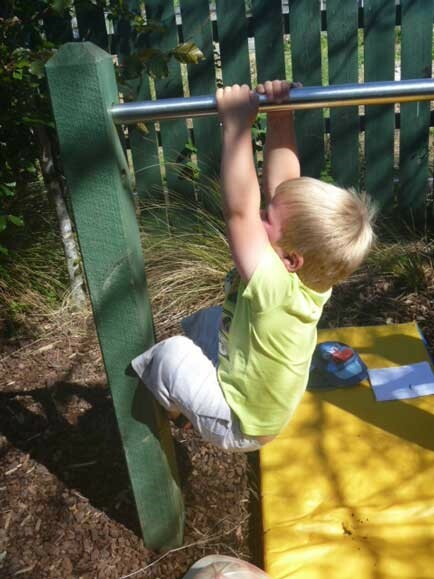 We encourage and welcome whanau participation in daily active movement sessions and frequent family evenings. 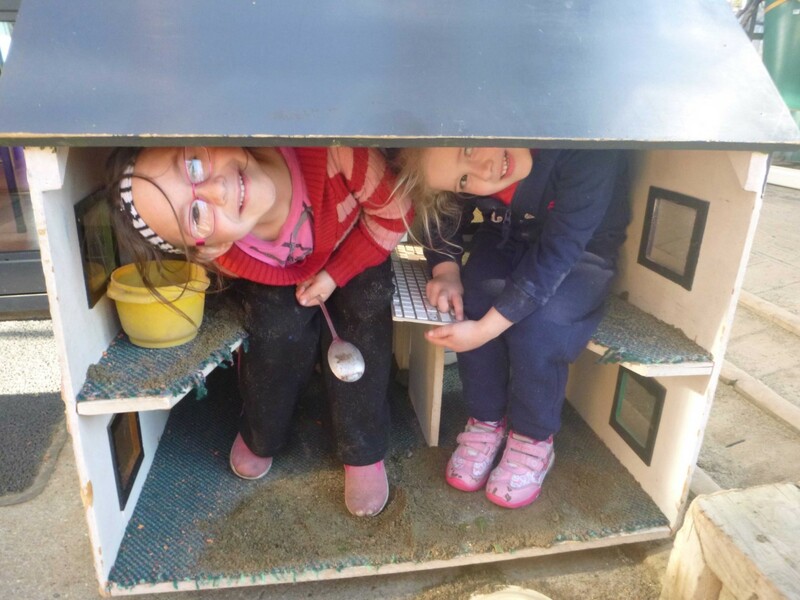 Share places are available on our roll, which give families the opportunity to choose the hours at kindergarten that best suit them. 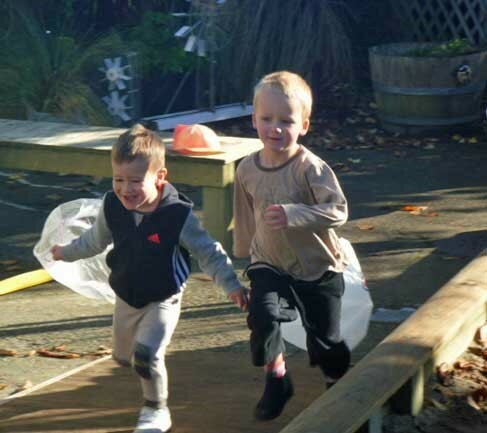 We also run a playgroup on Wednesday mornings, where children and whanau can come along and get to know us before they start kindergarten.